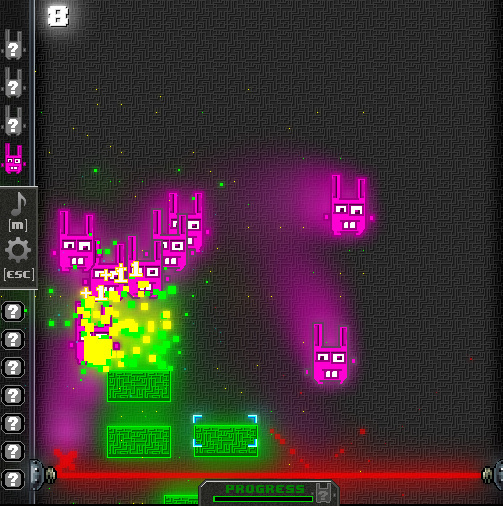 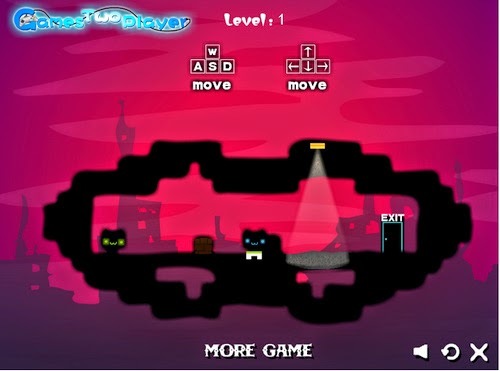 Neon Rabbits - is a crazy and psychedelic game. 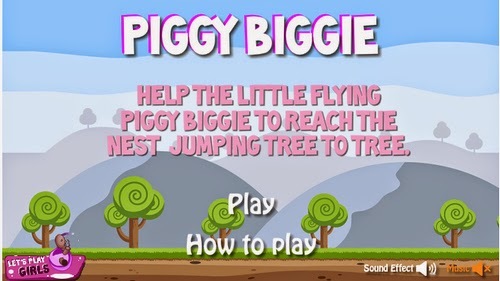 Piggy Biggie - Help the little flying Piggy Biggie to reach the nest jumping tree to tree. 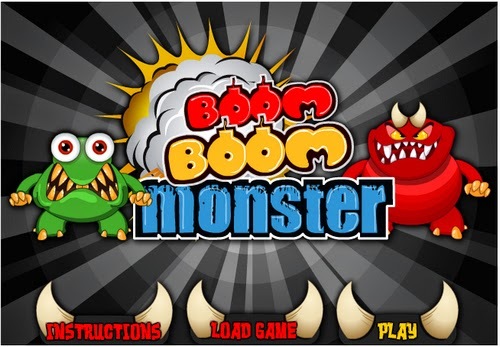 Boom Boom Monster - Destroy all the monsters by using the canon and earn score. 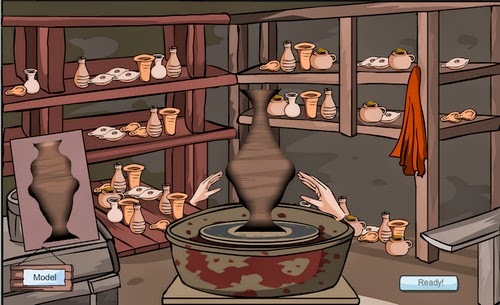 Remember you have only five balls to hit them. 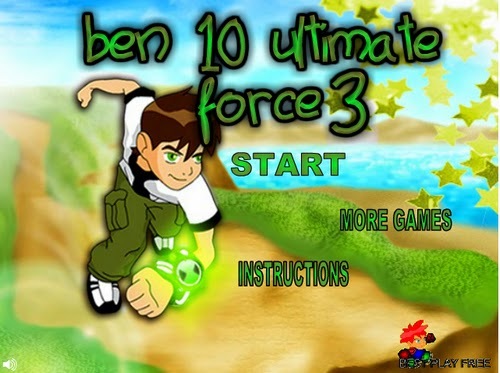 Ben10 Ultimate Force - Very exiting Ben10 platform game. 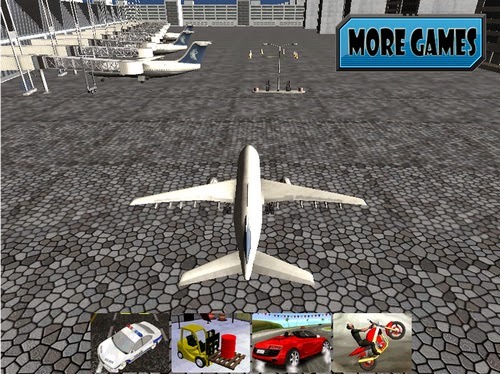 3D Airplane Parking - Parking games have never been so fun! 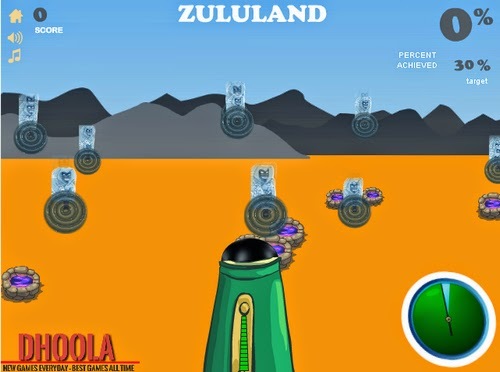 You can now have a go with a 3D Plane!